The (over?) 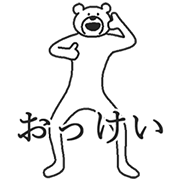 animated bear Ketakuma teams up with car media portal Carsensor in this free animated sticker set. 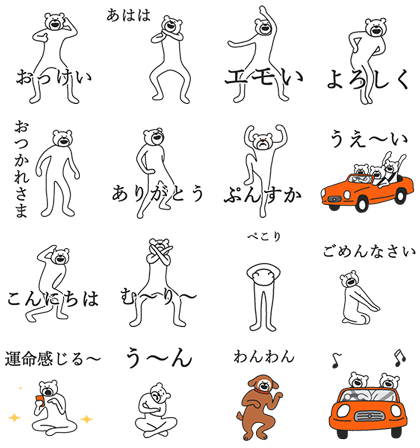 Rev up your chats with 16 action-packed stickers! Friend Carsensor’s official account to get the set for free. Expiry Date : Available till April 9, 2018.